This is something I created for a friend of mine. 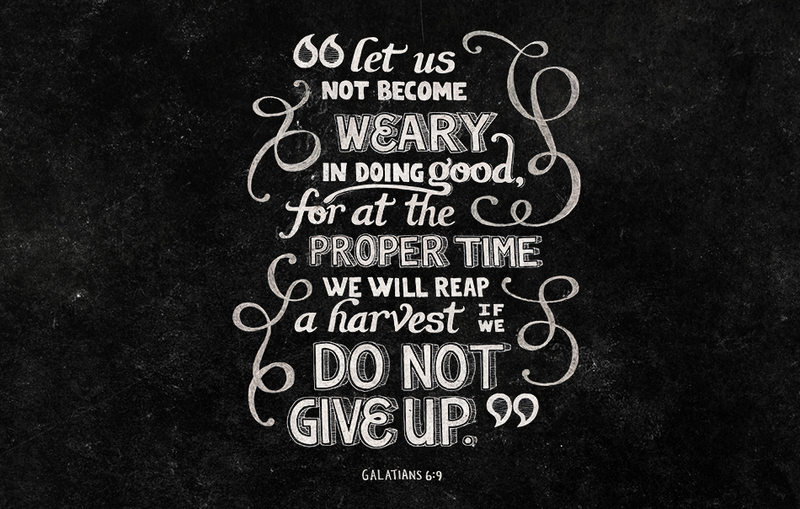 Galatians 6:9, NIV. It will be available for purchase in my shop both as a digital download and a print soon!